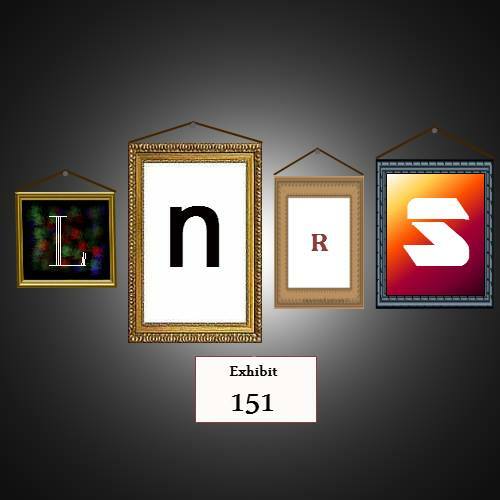 Lejal’Nyte radioshow LNRS151 was live on air @ http://www.sub.fm 09.01.2016 @ 9AM UK time @ 11AM EE time. Fresh music from artists like Ticklish, Mt. Analogue, Raumskaya, 0h85, Aylu, B. Robertson, Om Unit, Danny Scrilla, Djerro and many others. 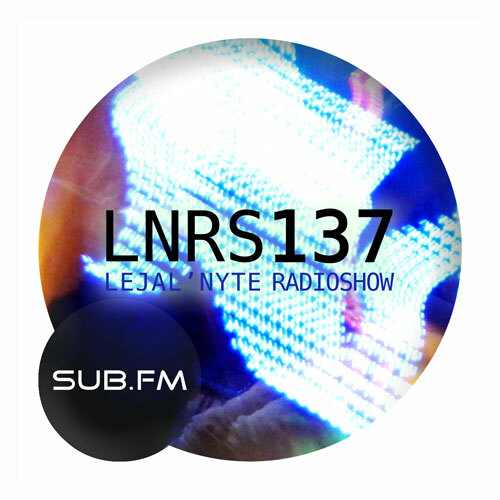 Lejal’Nyte radioshow LNRS142 was live on air @ http://www.sub.fm 27.06.2015 @ 9AM UK time @ 11AM EE time. Fresh music from artists like Mungo’s Hi Fi, Charlie P, Dirty Dubsters, Chip Fu, Screechy Dan, Dub Pistols, Dreadsquad, Moresounds, Sam Binga, Flava D, Moksi and many others. 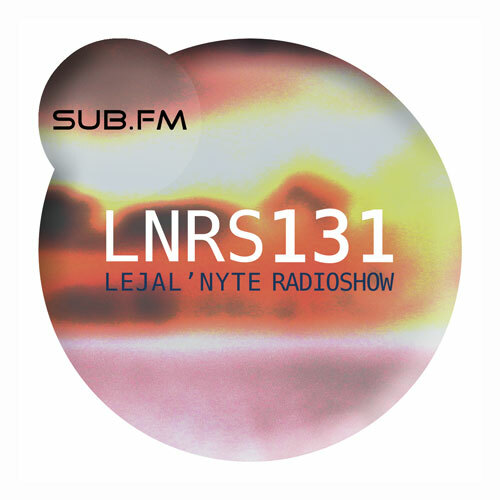 Lejal’Nyte radioshow LNRS137 was live on air @ http://www.sub.fm 07.03.2015 @ 9AM UK time @ 11AM EE time. 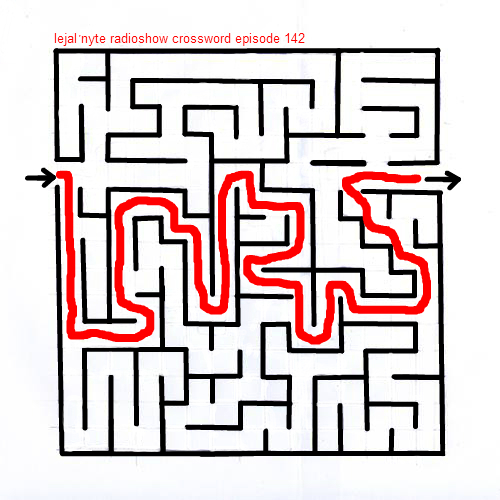 Fresh music from artists like Footmerc, Juke FX, Raumskaya, Bovine Dance Syndrome, Wormfinger, Etch, Dobriydrug, Slick Shoota, CRZKNY and many others. 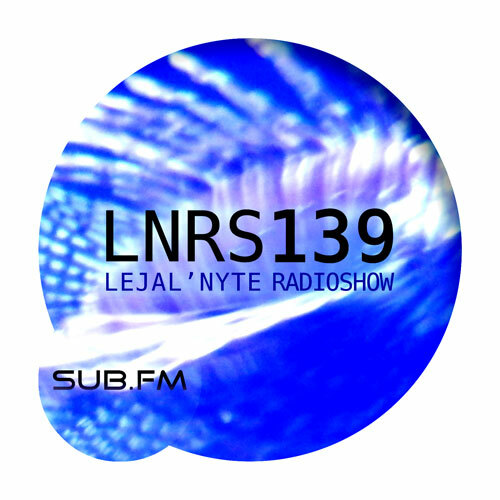 Lejal’Nyte radioshow LNRS131 was live on air @ http://www.sub.fm 25.10.2014 @ 9AM UK time @ 11AM EE time. Fresh music from artists like DJ Vadim, Mungo’s Hi-Fi, 6blocc, G Jones, Machette, Special Request, Beach Club x Relic, NiklāvZ, Terrorrythmus, Ventah, Juke FX and many others. 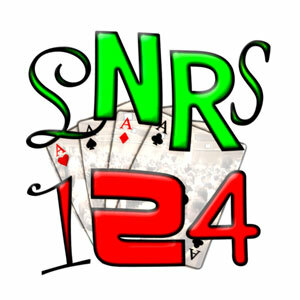 Lejal’Nyte radioshow LNRS124 was live on air @ http://www.sub.fm 02.08.2014 @ 9AM UK time @ 11AM EE time. Fresh music from artists like Késhava, Homesick x Spiivak, NiklāvZ, Jacob 2-2, FootMerc, DJ Paypal, Ticklish, Lux Familiar, Noms, Londy and many others.